When you need heart surgery, you expect the operation to be performed by a cardiac surgeon, not an optometrist or podiatrist. While they all have medical degrees, you want a specialist with the knowledge and experience to solve your particular issue. Likewise, you wouldn’t get your motorcycle repaired at a boat shop nor would you visit a diner for the best sushi. The same principle applies when it comes to the law. If you have a personal injury claim, a lawyer who specializes in corporate law is simply not suitable. You deserve a lawyer who specializes in personal injury law to get you the compensation you warrant. Why is personal injury specialization important? Personal injury cases can be quite complex. You require a lawyer who is capable of dealing with the specific components of personal injury cases, ranging from your current medical issues to calculating economic loss and harm. There are many moving pieces in personal injury cases, as you seek compensation for negligence or get assistance from your lawyer with insurance recovery or a disability claim. A lawyer with personal injury specialization has an intimate familiarity with the field and will work to ensure the best possible outcome as you recover from your injury. What if you hire a lawyer without personal injury specialization? Despite their best efforts, lawyers without specific personal injury specialization may not have the experience to find the best legal resolution. Even though you may trust them with other work, choosing a real estate or environmental lawyer to handle your personal injury case could be quite costly. If they do not have the proper experience or access to relevant resources, you could receive compensation that does not align with your suffering. It is even possible that you get nothing. Even if you later turn to a personal injury lawyer to correct the issue, it may be too late. When you are going through the rehabilitation process following a serious injury, the last thing you want is to suffer additional harm by choosing the wrong lawyer to represent your interests. You can hire the right lawyer by asking the right questions. Find a lawyer with personal injury specialization who has the availability to work directly with you and is committed to finding a successful legal resolution to your case. You deserve a lawyer with experience and a successful track record in related cases. Find a personal injury lawyer who is transparent about their fees and happy to communicate the progress of your case. 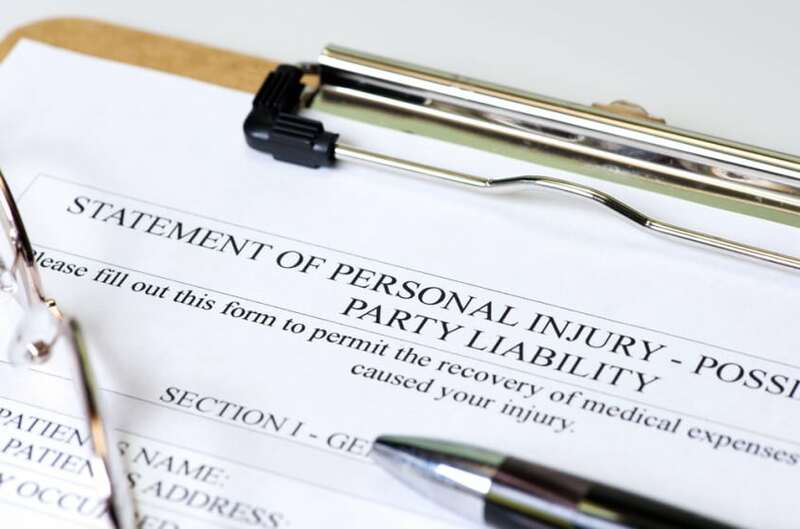 Personal injuries can cause significant physical, emotional, and financial harm. Put yourself in the best position to find a successful legal resolution to your case by selecting a personal injury specialist.